Go beyond the ordinary when furnishing public spaces with a multi-functional round concrete bench. 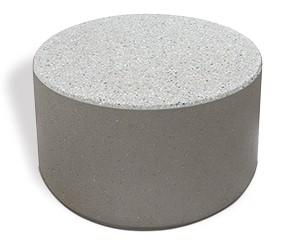 The unique 3' x 1-1/2' size creates the opportunity to use this concrete structure as a bench and table. An accent of natural concrete elements is achieved by the simple circular design featuring expansive surfaces and smooth rounded edges. The slight recessed base highlights the cylindrical elegance of the unit. Constructed with steel rebar reinforced ASTM compliant concrete. 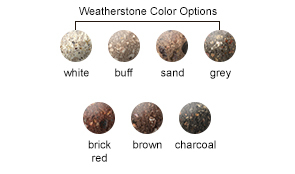 Commonly specified for offering the durability demanded from high traffic landscapes. 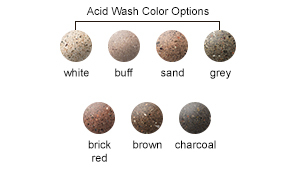 Available in standard and premium selections of finish and color options to meet that demand. Concrete benches needs to be placed on a solid flat footing that will not shift, flex or move.